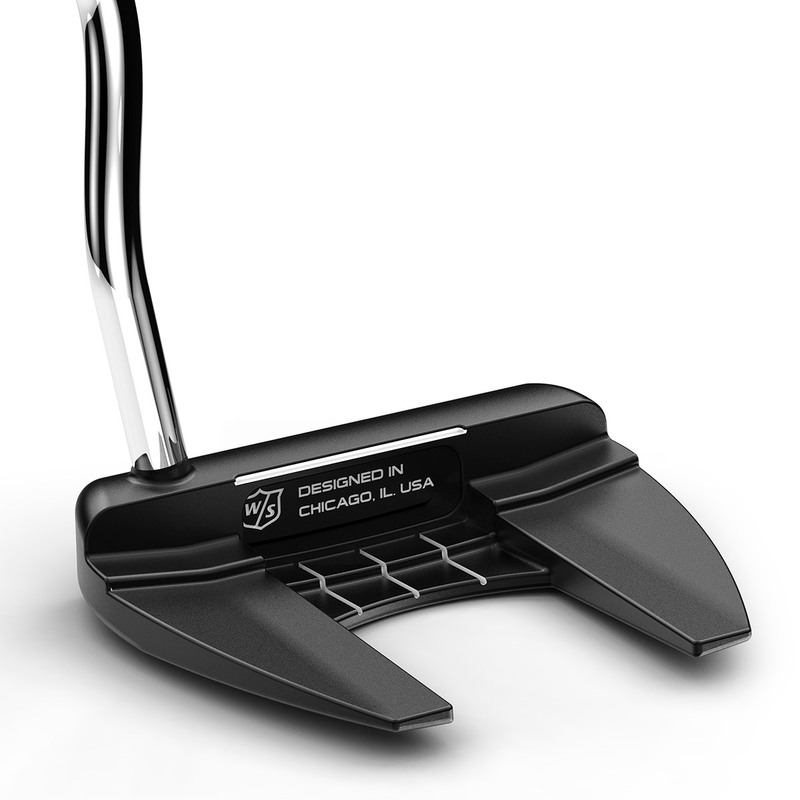 Inspired by the company’s home location in Chicago, this putter is christened after a local landmark or neighbourhood. 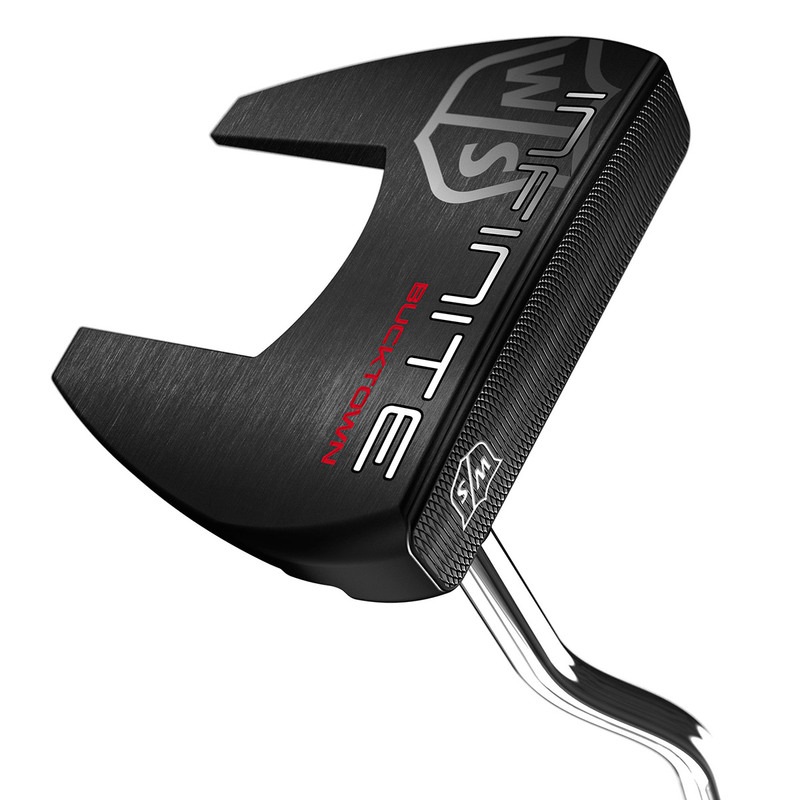 The fantastic looking Wilson Staff putter utilises counterbalanced technology for a more controlled and consistent putting stroke. 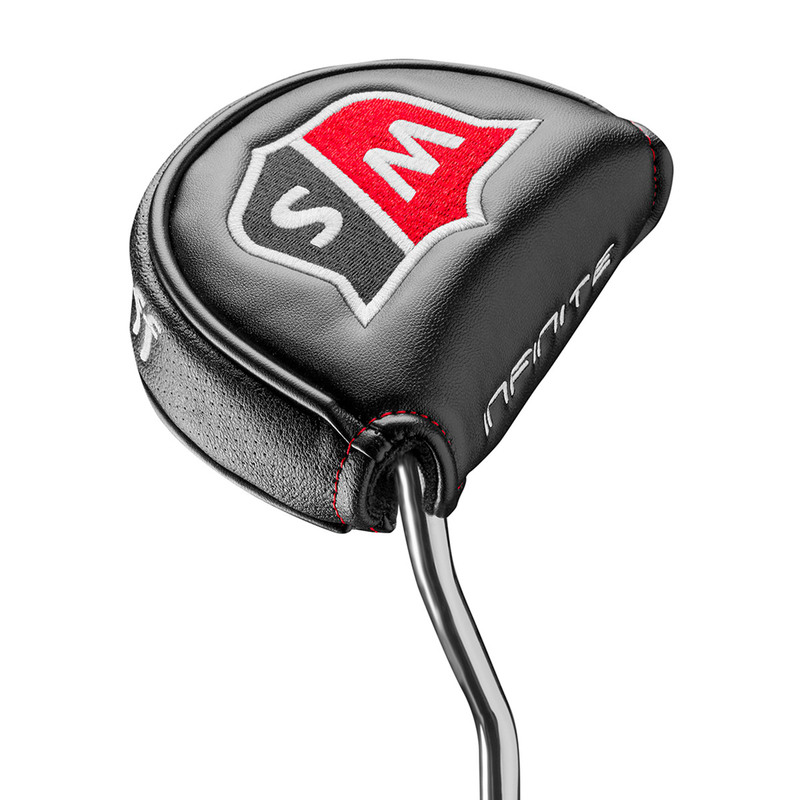 This modern performance putter is a winged mallet, featuring a heel shafted hosel, and oversize putter grip, with a perforated pattern to improve your grip and feel.